This highly effective aerobic and toning class is a total body workout in the cool of the pool–a relaxing alternative to land exercise. 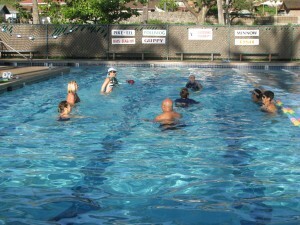 Description: an aquatic workout with all of the benefits, fun and excitement from a Zumba class! 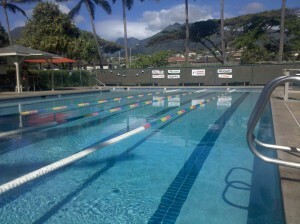 You will work out to a blend of Latin music and the moves are modified and adjusted to the aquatic surroundings. A great alternative to a class environment, our private lessons accommodate your busy schedule. All levels are welcome. Six lessons (45 minutes each).